Pop fans rejoice! I've got a pop treat for you! 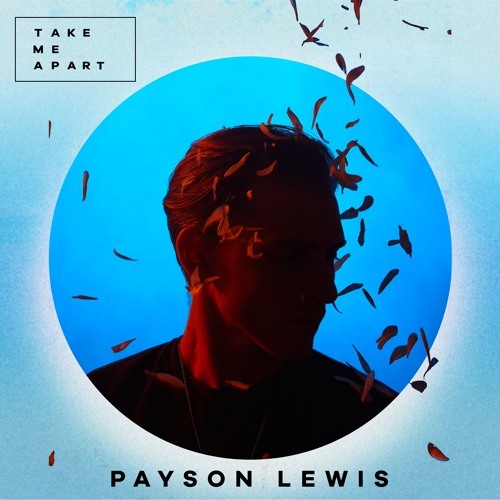 Rising indie-pop artist Payson Lewis has just released his debut EP, Take Me Apart. The 6-track EP includes the previously released singles Bad Influence, When Love Was Young and Can't Go Back. As a fan of his previous singles, especially the gritty Can't Go Back and the upbeat Bad Influence, the rest of the EP stays true to that pop sound I grew to love from him. His invigorating, soulful vocals are perfect for this genre and the EP is packed with infectious, super radio-friendly, pop hooks that will get you singing in no time. Other favourite tracks are Remember and the title track, Take Me Apart. Payson Lewis nails pop music perfectly--- expertly fusing elements of rock and r&b in each track. If you are into pop music you will love this EP. Stream it below!